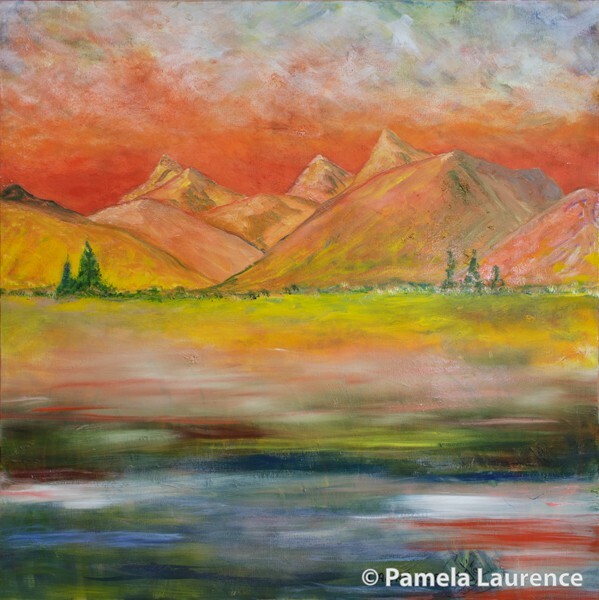 Pamela Laurence may soon be providing high quality giclee prints of select paintings. Her paintings are diverse and expressive. Imagine having one of her vibrant works in your home or office!